The advanced technologiesused in the tyre are a guarantee of cost-efficiency and a high level of safety. The tyre maintains its high performance parameters and ensures protection against aquaplaning in any weather conditions. The model is produced with extremely durable rubber made from a high-tech compound using silica. 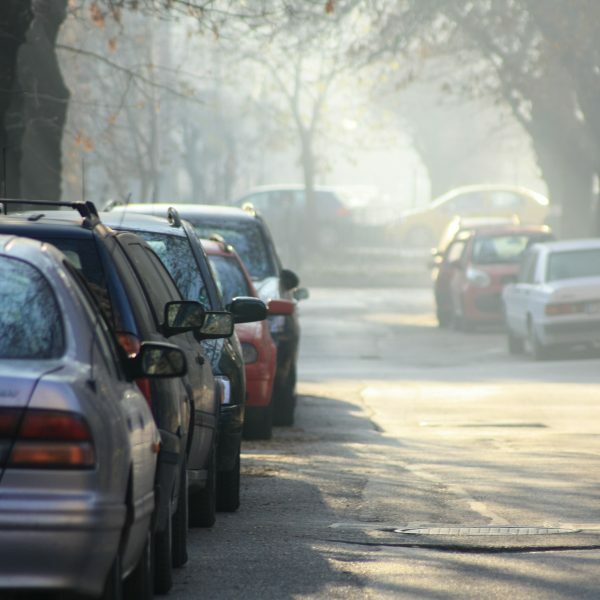 This is good news for drivers who appreciate economical solutions. The tyre also provides high acoustic comfort . With the use of special notches on the shoulders, the noise generated during driving is minimised. Aquaplaning is also excluded due to, among other things, a very high quality of the material used in its production. Even very challenging road conditions won’t pose any threat to the maximum level of safety. Solid execution of the tyre shoulders ensures driving stability and continuously good grip, even on bends. The use of longitudinal tread grooves provides good water drainage during heavy rain. The tread has a special pattern which minimises hazards on wet surfaces. 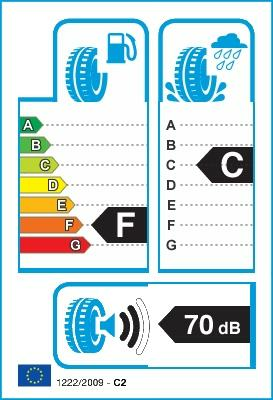 When using Goodyear Eagle NCT5 , you can be sure that the annual fuel consumption will drop by up to 5%. The low fuel consumption means care for the environment, as less carbon dioxide is emitted into the atmosphere. It is the perfect solution for drivers who appreciate ecological solutions. You can put your faith in Goodyear, one of the largest tyre manufacturers in the world . The group has been active on the market for over 120 years. In Poland, they also sell tyres under brand names such as Fulda, Sava and Dębica.